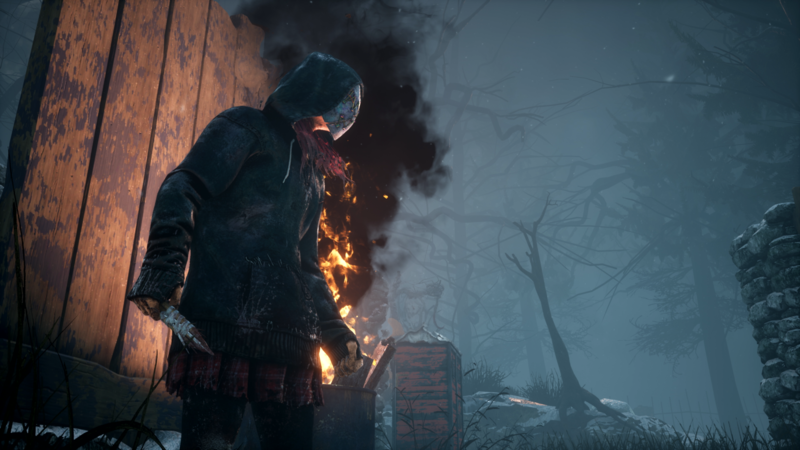 Dead by Daylight update 1.48 is now available for players on PS4 and Xbox One. 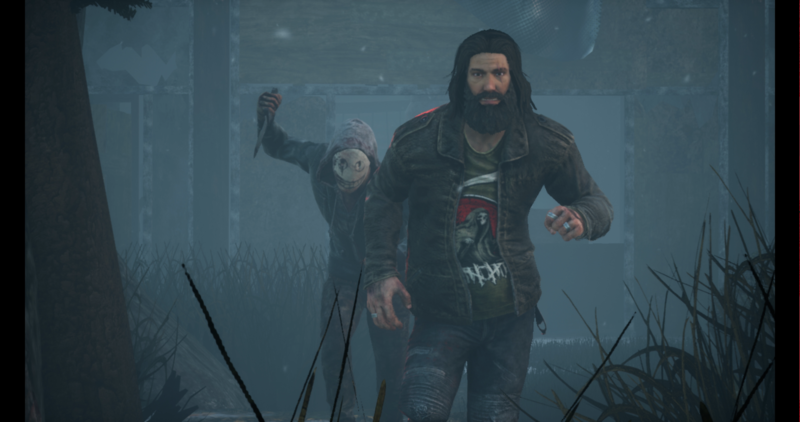 According to the official Dead by Daylight 1.48 patch notes, the new update has added an new killer – the Legion, a new Survivor – Jeff Johansen, a new map – Ormond and much more. Apart from this, Dead by Daylight version 1.48 also includes a long list of bug fixes and various performance and gameplay improvements. Recently, a big update was released with new features as well as bug fixes and gameplay changes. Unfortunately, since this update, many players were experiencing a number of issues when trying to play the game. Today’s Dead by Daylight patch 1.48 is expected to fix all these issues. Discordance: Any time 2 or more survivors are working on the same Generator; the Generator’s aura is highlighted for a short duration. Breakdown: Any time you are removed from a hook (escaped or saved), the hook breaks and the Killer’s aura is shown to you. Dead by Daylight update 1.48 adjusted audio balance and occlusion levels across all maps. Adjusted lighting across all themes and maps, quality settings, as well as Killer specific lighting conditions (The Nightmare’s dream world, etc). Reduced the distance at which a Killer’s red stain is visible to Survivors. We tested the new matchmaking system during the 2.4.0 PTB. For more info about the nature of this new matchmaking system and when it will roll out on the live environment. Dead by Daylight 1.48 fixed an issue that caused the Clown’s knife to become misaligned when interrupting a Survivor vaulting towards them. Dead by Daylight 1.48 fixed an issue that caused the camera to be incorrectly placed from Survivor perspective when being mori’d by the Shape with either Judith’s Tombstone or Tombstone Piece add-ons. Dead by Daylight 1.48 fixed an issue that caused an impassable gap between a fence wall and a rock in The Pale Rose map. Dead by Daylight update 1.48 fixed an issue that caused the bleedout timer from Borrowed Time perk to cancel completely when stepping in a bear trap. Dead by Daylight patch 1.48 fixed an issue that caused the Rite of the Spirit Daily Ritual to unlock without meeting the requirements. Dead by Daylight version 1.48 fixed an issue that made it possible for a Survivor to obtain an Iridescent Unbroken Emblem in a game where they were pulled out of a bear trap and hooked. Dead by Daylight 1.48 fixed an issue that made it impossible to open profiles or read perk, add-ons, items or offering descriptions on the match result screen after spectating. Dead by Daylight update 1.48 is now available for download on PS4 and Xbox One.